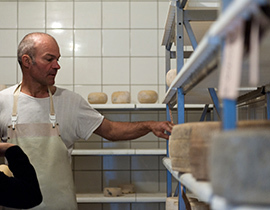 Pecorino (made from ewe's milk), caprino (made from goat's milk), ricotta, feta and quark are produced here. 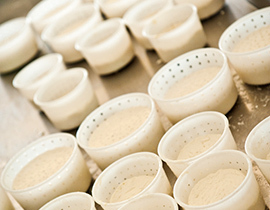 production is carried out without pasteurization and cheese ripening varies in length and mode. 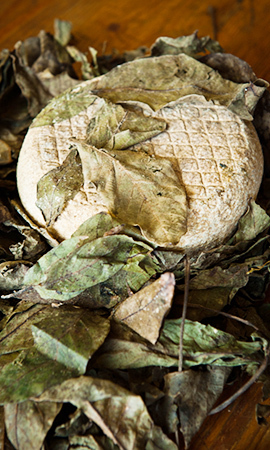 The caprino cheese of Podere Il Casale was awarded in 2008 the first national prize “Le forme del Bio” (literally meaning 'the forms of organic [cheese]'). 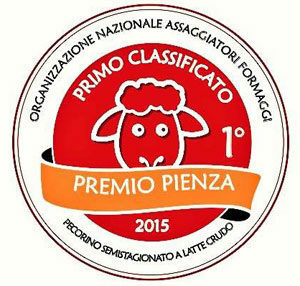 Its Pecorino Fresco won the first prize in a contest of pecorino cheeses from the city of Pienza.